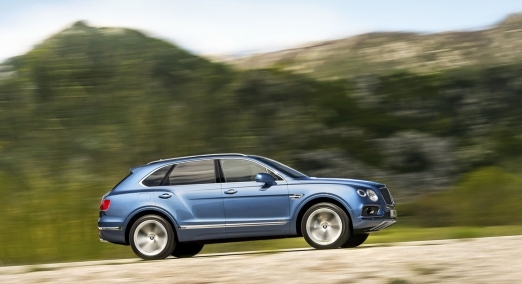 The ultra-luxury SUV produced by Bentley is now available for rent. Try one of our Bentley Bentayga Rentals in Las Vegas for a day. The fastest SUV on the market, the Bentayga offers a combination of comfort and speed in an SUV. The newest Bentley to hit the Las Vegas strip is just a call away. The Bentayga is the best luxury car rental for any occasion. If your visiting Las Vegas for a trade show or just for fun you can now rent a Bentayga while your there. Sophisticated styling features and the most technologically advanced V12 engine produced by Bentley. You and passengers will be amazed by the comfort and space inside. The Bentayga delivers the perfect mix of torque, power, and efficiency of any SUV in it’s class. 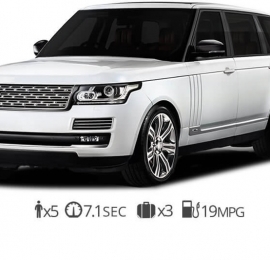 The engine comes equipped with dual turbochargers that have been fine tuned for maximum performance. One of the fastest SUV’s on the market, if not the fastest. The Bentley truck races from 0-60 in just 3.5 seconds with a maximum speed of 187 mph. 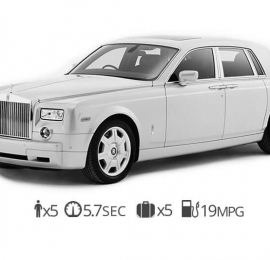 Take advantage of the Stop-Start technology that is available for the first time in any of our Vegas Bentley rentals. The Bentley Bentayga showcases Bentley’s timeless design which is why it is our most requested luxury car rental. The first thing you will notice is the four familiar round headlights that make it unmistakably a Bentley. The unibody aluminum construction showcases Bentley’s signature lines and seamless surfaces. It has fully adaptive LED lamps that sit flush with the body allowing you to clearly navigate through Las Vegas strip at night. Rent Bentley Bentayga in Vegas and experience a high-class interior with as many features as you can imagine. The interior and practically everything inside uses only the highest quality finishes. The Bentayga’s interior is refined and elegant. The craftsmanship and attention to detail are hallmarks of the Bentley brand. You and your passengers will be amazed by the comfort it provides. Make your next occasion special by using our Bentley rental service in Las Vegas. 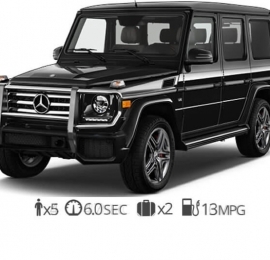 If you’re traveling with the family or traveling with your colleagues show up in a beautiful luxury SUV. Don’t worry we won’t tell anyone it’s rented after all what happens in Vegas stays in Vegas. We strive to provide you with the most luxurious way to travel in Vegas. 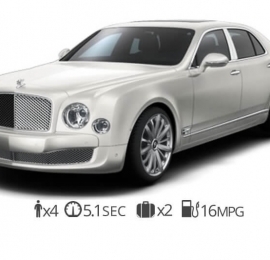 The Bentley Bentaya cost around $1995 per day but we can offer better rates for long term rentals. Rent a Bentley with Diamond Exotic rentals today!